When it comes to wireless devices, we have quite a few. 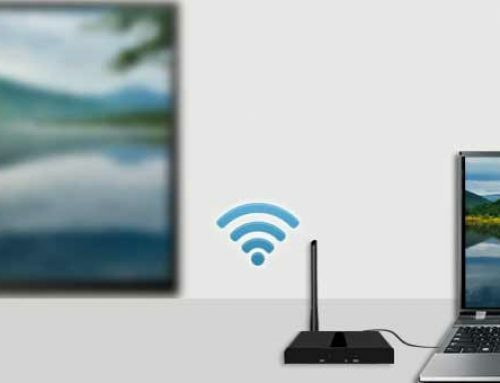 The VS or VStream series allows you to transmit HDMI signals without the hassle of wires, and far away from each other! 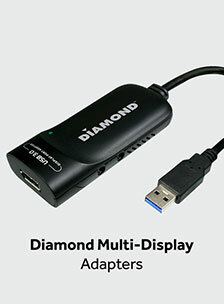 The benefit to this can be that you can easily connect desktops with monitors, as well as other devices, at a distance and even between the walls. 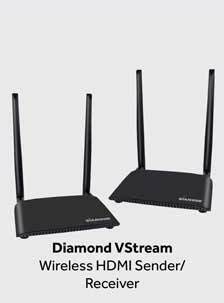 When it comes to picking one to get though, the right one for you can be a bit confusing if you don’t understand the differences between each Vstream device. In today’s post we shall cover the VS50 (our new model), the VS100, and the VS200. How Far Can Each Device Stream? The VS50 can stream about 30 feet from the source. The VS100 can stream about 150 feet. The VS200 can stream about 500 feet with a clean line-of-sight. 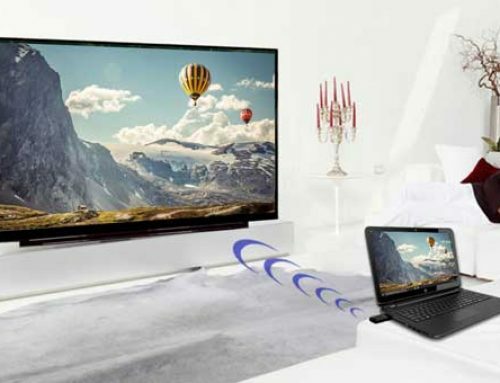 Both the VS100 & VS200 can stream between walls, making them effective for transmitting HDMI signals between rooms in the home. If you’re looking for something close & cheap, such as connecting an Xbox to the nearby monitor, the VS50 may be best for you. The VS50 also would be great in a work situation (ie. 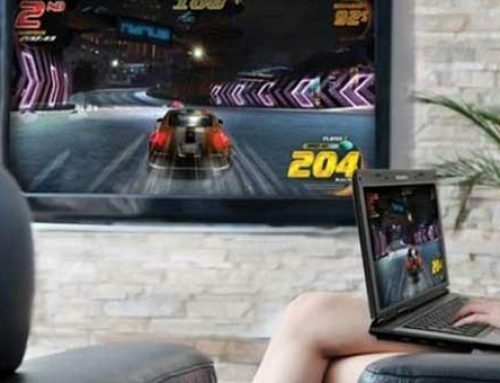 giving a presentation in which your laptop is close to the big screen). The VS200 would be great for sending signal long-distance & through walls. 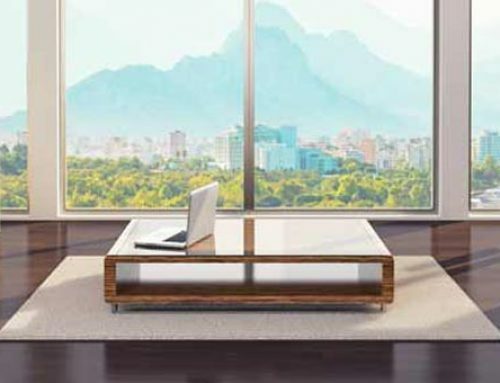 For example, you have a desktop computer & a monitor placed outside to watch movies outside. 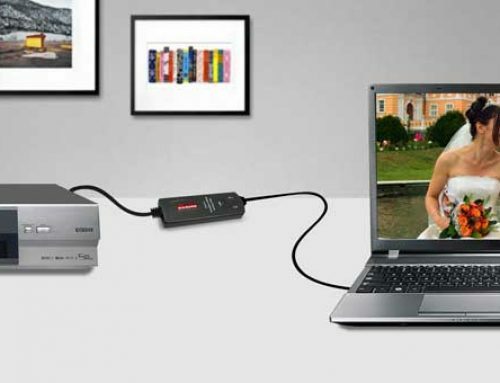 You could use the VS200 to transmit HDMI signal from the desktop computer all the way into your back yard to watch a film. What Ports Do Each Device Have? The VS50 is a true wireless experience- you literally just plug in one device into the sender (ie. Xbox) and another into the receiver (ie. TV screen). 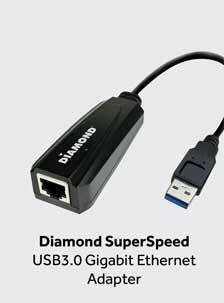 The VS50 is great for simple single-device connections. The VS100 receiver features a DC power, HDMI, and IR port. The sender features an HDMI, micro USB, and IR port. The VS200 sender features an HDMI in and out port, micro USB port, IR port, DC power, and power switch. The receiver has an HDMI port, 2 USB ports, IR port, DC power connector, and on/off switch. The degree of complexity you’re willing to deal with should determine which product to get. For example, complex device connections should be used with the VS200, whereas a simple sender/receiver connection should be used with the VS50. What Additional Functionality Comes With Each Product? The VS50 is very basic- again, you’re literally just connecting two devices wirelessly. The VS100 has a bit more room when it comes to connecting various devices, but is also fairly basic. The VS200 can connect with a game controller or mouse pad as well making it highly effective for through-the-walls wireless experiences. 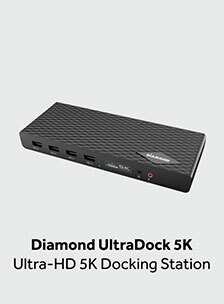 For example, if the Xbox & monitor are in different rooms you will be able to stream the HDMI signal but the game controller still needs to connect with the Xbox in order for you to successfully play a game. The VS200 would allow you to connect the game controller and transmit that signal through the walls and up to 500 feet as well making it much more effective than the VS50 & VS100. Get Your New VS Wireless Device! Click HERE to get the VS100, and HERE to get the VS200. Feel free to contact us on Facebook or visit our support page here. We’ll be happy to answer any questions you have about our products. Let us know what your situation is and we’ll find the best solution for you.